With the exclusivity of less than two-dozen residences, the Burkeshire Townhomes offer the luxury of a small community and the convenience of a desirable location. Within a short walk of the upscale shops and restaurants of popular Lenox Square, the townhomes are also close to public transportation in Atlanta’s desirable Buckhead neighborhood. The spacious floor plans of Burkeshire allow for two-levels of living space, with attached private garages and courtyards. Starting at around 1,700 square feet in size, the townhomes typically provide two- or three-bedrooms. In addition, it’s common to find a vaulted ceiling in the main living area of the home, as well as some recent upgrades. 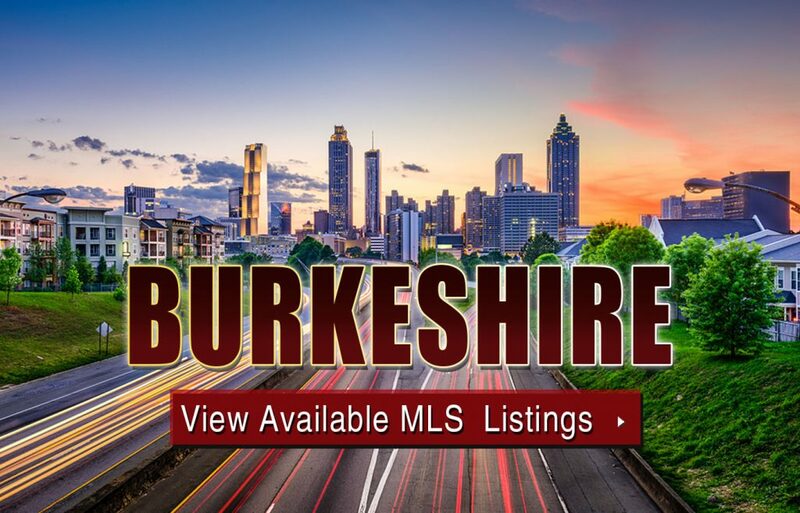 If you’d like additional information about Burkeshire townhomes for sale in Buckhead, give us a call at your earliest convenience, or click the link below to start browsing active listings on the MLS. Listed below are recently closed sales at Burkeshire. Whether you’re thinking about buying or selling a townhouse at Burkeshire Atlanta, checking to see what other comparable properties have sold for in recent weeks and months provides helpful insight into current market conditions within the community. For more information about Burkeshire townhomes for sale or for a complete list of recent condos sold in the neighborhood, contact The Zac Team today! Can’t find what you’re looking for in Atlanta’s Burkeshire townhouse community? Start browsing other Atlanta real estate for sale or give the Zac Team a call at (404) 564-7272 for help with your new home or condo search today!